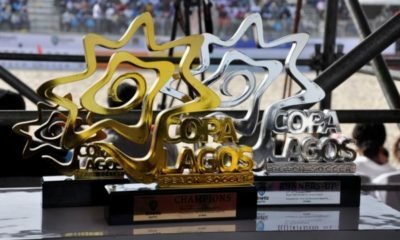 Nigeria beach soccer star ranked among 2017 World’s 50 Best Beach Soccer players ? Nigeria beach soccer star ranked among 2017 World's 50 Best Beach Soccer players ? Nigeria beach soccer star Abu Azeez has been ranked among the top 50 Best Beach Soccer players in the world for 2017. 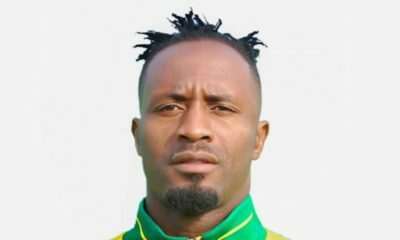 The former Enyimba forward took to social media to share the news. I am so honoured to be nominated among the top 50 beach soccer players in the world …. ?‍♂️?‍♂️?‍♂️ this is good for me ???????????????? Azeez finished highest goal scorer at the 2013 Africa Nations Cup/World Cup qualifiers in Morocco. He was also the highest goalscorer two years later in Seychelles. 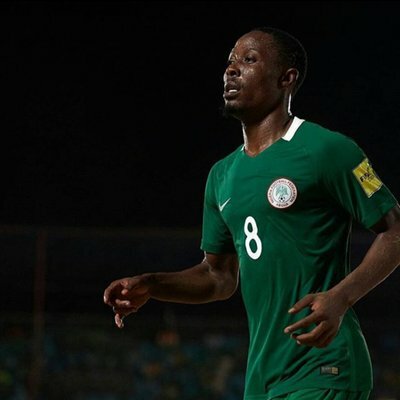 His goal against Mexico at the 2017 Beach Soccer World Cup in Bahamas was nominated alongside 11 others for the Goal of the Tournament while he finished as Nigeria’s highest goal scorer in the competition with 5 goals from 3 matches.